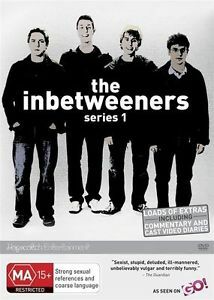 All 6 episodes from series 1 on 1 disc. Region 4. Disc and cover are in great condition.